Known to challenge industry standards, the Marvin Family of Brands strives to push design to its limits in aesthetics, function and durability. Jeld-Wen is one of the world’s leading window and door manufacturers offering aluminum, vinyl, and custom wood products. 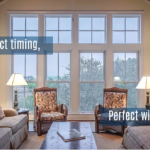 The wide range of features and options are designed to match the styles and vision of a remodel or new construction home. Jeld-Wen offers a variety of doors in different product lines and finishes. Connect an indoor living space to the great outdoors by installing a Jeld-Wen sliding, swinging, or folding door system. La Cantina Doors is a pioneer in engineering large door systems. Their products are the most innovative sliding, swinging, and folding doors made to enhance indoor/outdoor living. 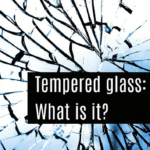 Tempered Glass: What is it? You’ve probably heard the term tempered glass before, especially when talking about cell phones. But, cell phone screen protectors is not the only use for tempered glass. A lot of the glass around you is tempered. Tempering makes glass much stronger than it would be without tempering. What happens is that after the glasses made, it is put through a treatment that applies pressure to the outside surface while leaving the inside free to move. It is heated, then rapidly cooled to achieve this effect. This causes compression on the outside and tension on the inside. This mixture of forces allows the glass to become stronger. Even if it IS broken, it will shatter into tiny little pieces that are less harmful than the other option: big glass shards. These qualities generally make it safer. This is why you will find it on phone screens, screen protectors, shower enclosures, doors, and even storefronts. We always recommend that our customers use tempered glass, but it is a little more expensive than using regular glass. In parts of the home, though, we are required to use tempered glass. 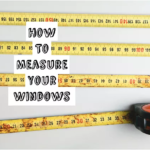 For example, if a window is too close to the ground or next to a door. Other more obvious places would be the shower enclosure or bathroom. 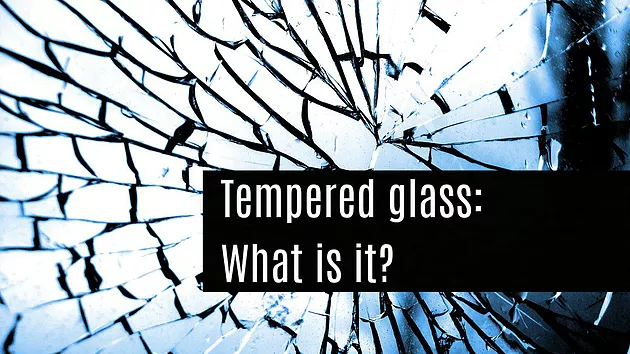 The TL;DR Version: Tempered glass is made by applying compression to the outside of the glass and allow tension to build-up on the inside of the glass. This makes it for it be stronger, safer and, unfortunately, more expensive. 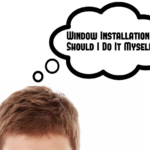 Window Installation: Should I Do It Myself? We replace single pane breakages and furnish and install new dual pane vinyl, fiberglass, and aluminum windows and doors. We also install heavy shower glass, storefront glass and mirrored wardrobe doors.